I am speaking up today to warn you about an important issue that might concern your participation in Liberland. Some of these websites do no harm at all, and some others spread false information. Some others go even further, and there are now websites where supporters of Liberland are asked to donate money. There are other official pages managed by our teams, and you can find the list of these pages in this article. In other words: if a website or a page isn’t listed as an official page in this article, it means it is not an official webpage, and any money donated there will be used for something other than Liberland. We will also try to provide a complete and up-to-date list of Liberland-related websites that are legitimate, as well as a list of the scams that we are aware of. 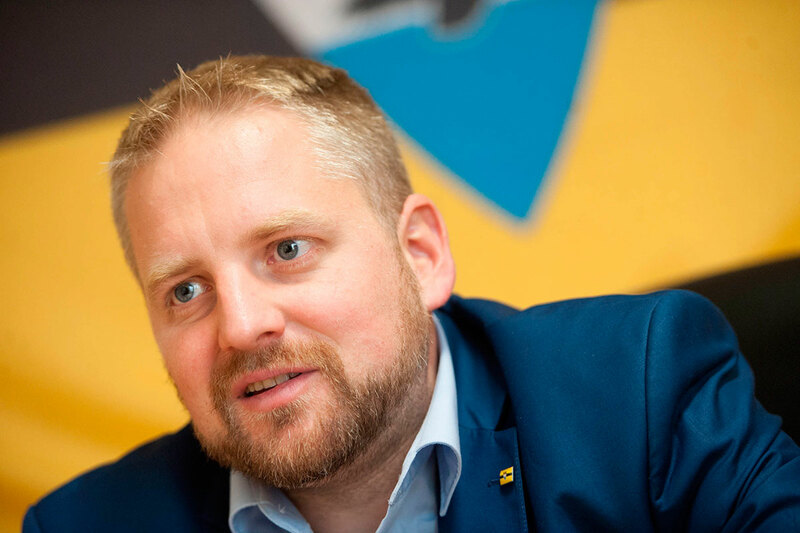 We encourage you to share this message to support Liberland. Please note that this list doesn’t include facebook pages of our representative offices. To be sure that you are in contact with a Liberlandian representative office, the best thing is to send an email to your local office (the email adress will always be something@liberland.org). Please note that being unofficially selling Liberland merchandise, or talking about Liberland does not mean that a website is a scam : it just means that it is held by a third party. Liberland Concept : we are trying to take this page down at the moment. These people are pretending to run an ICO for an official Liberlandian crypto-currency, but this is a scam designed to usurp Liberland’s image in order to get money from people who believe that this is an official source. Next PostOpinion : What Should Liberland Firearms Policy Look Like?